I don’t know where the time is flying to lately, but I am running full out to try and catch up. It is almost 2 weeks now since I met up with fellow blogger and friend, Salpal of What I’m Up To Today blog. It was wonderful to meet her in person and I really enjoyed the time with her. She is exactly the same nice, caring, sincere person she is on her blog. Naturally we hit a yarn store. Such a treat for me, since I don’t have any near me. To be able to see and feel the yarn before purchasing was so nice. Salpal is such a nice person I found myself wishing we lived nearer one another. I really had a wonderful time. When I came through the door carrying the yarn in a bag, Yarn Rascal raced over to me and I thought I was going to receive a nice big cuddly welcome home. But no. Yarn Rascal ran towards me and actually dove into the bag and came up with the yarn I had bought. With yarn in mouth, he proceeded to dance around the living room like a horse performing dressage. 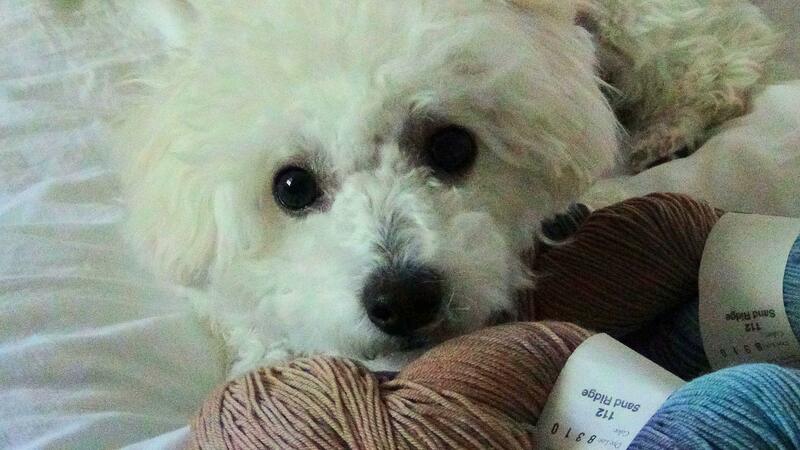 He didn’t let the yarn get out of his sight all night long. In fact, he slept with it in his bed. Lately, Yarn Rascal has been in an archeological mode. He’s been taking out long forgotten wips and draping them along the floor in the hallway where I can’t help but see them. All my wips are in their own canvas bags which he also leaves in the hallway. Honestly, I didn’t know I had that many canvas bags nor that many wips. The picture below shows one of the wips Yarn Rascal dug out finally finished. I started this scarf 6 years ago when my mother and father were in separate ICUs in separate hospitals. The pattern is by Anne Hanson and is called Rivolo. I remember selecting the pattern because it looked like the rain that incessantly ran down the windows of each ICU. 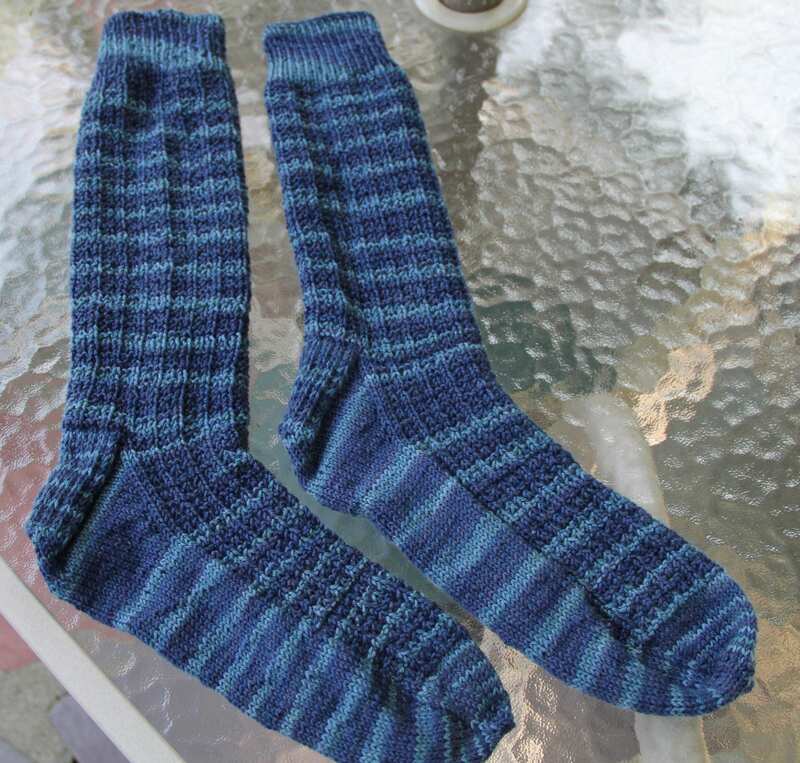 The yarn I used was Lorna’s Laces Shepherd Sock in the Navy Pier colorway. It was hard to believe we had moved on to 6 years. The trauma still seems near. 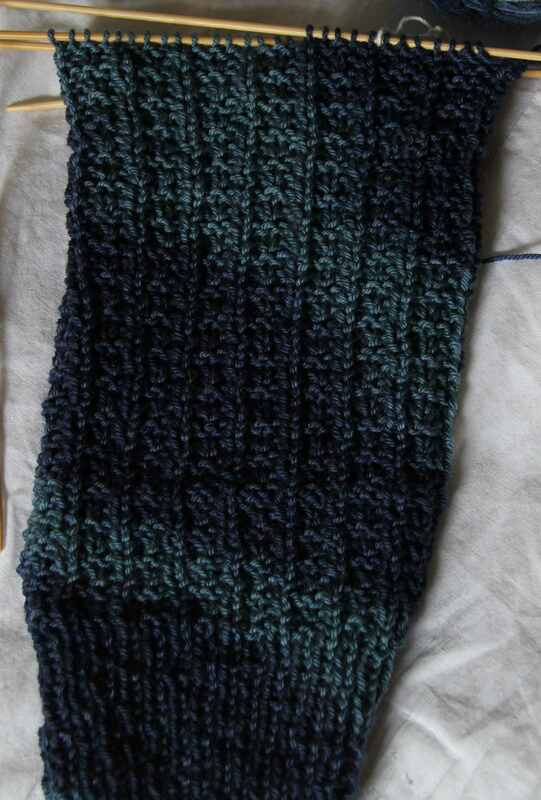 Right now I am knitting socks. It’s very obsessive compulsive knitting. 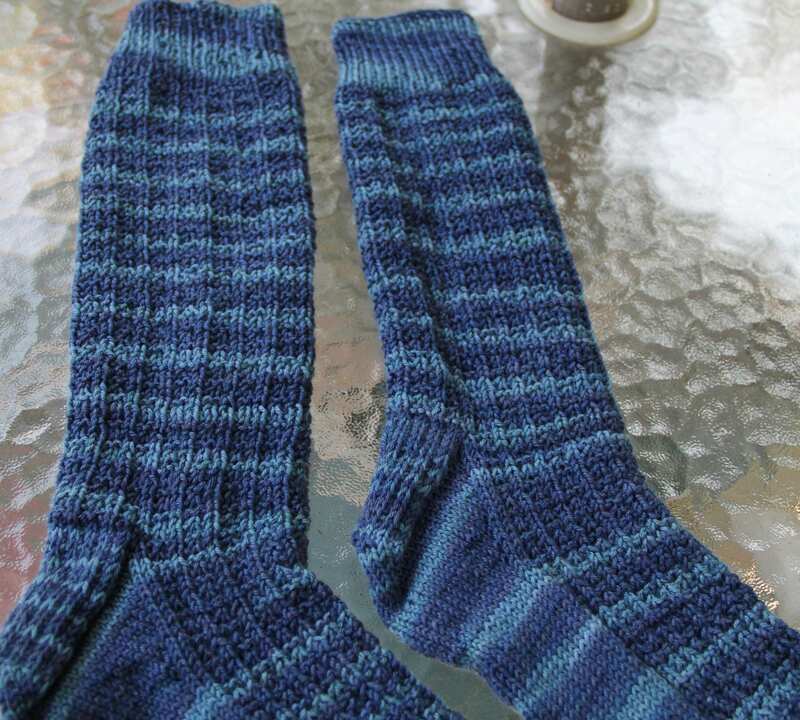 I finished one pair and immediately began on a second pair. I am working from patterns of my own making. Pictures are on their way. Like I said, everything seems to be moving faster than me and I am playing catch up. New yarn came yesterday. 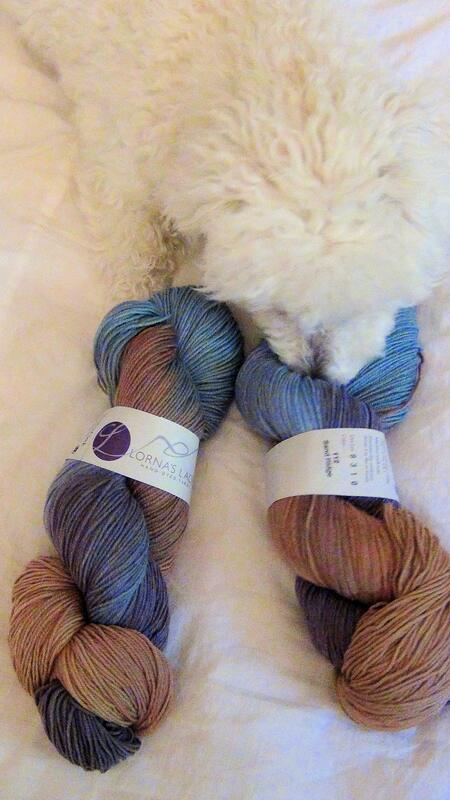 Nothing can fix a foul mood better than the arrival of new yarn and the allure of a new project. It doesn’t matter that I am buried up to my eyeballs in knitting that needs to be completed before Autumn officially arrives. Along with the new yarn, The Yarn Rascal revealed a new talent. Out of the 3 packages that arrived yesterday, The Yarn Rascal instantly singled out the package that had the yarn, much like a bomb sniffing dog ferrets out bombs. 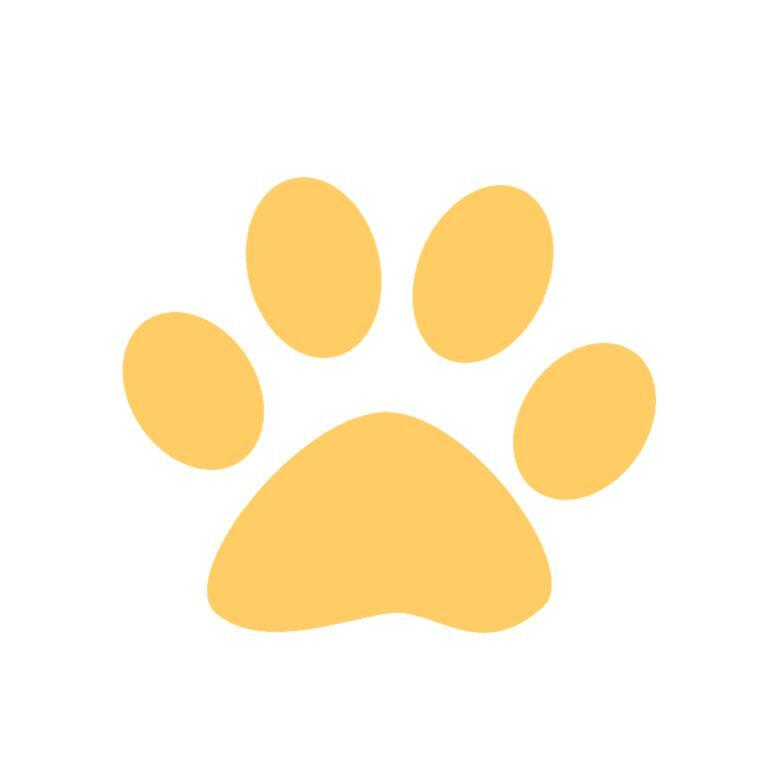 He danced on his hind legs for it, he leaped for it, he salivated for it, he did everything but scream “give it to me”. So thanks to The Yarn Rascal I was instantly busted. Usually I can ease my package of woolly goodness upstairs before The Skipper has the chance to register that yet another package of yarn has arrived. He doesn’t understand my relationship with yarn. I tell him that when the apocalypse comes he’s going to be glad that I have stashed all this yarn. He will have socks, I tell him, omitting the issues of no gas, no food, no electricity. I can knit by candle light. I’ve done it twice during long electrical outages. The knitted fabric looked positively interesting in broad daylight. Not a distant resemblance to what it should have been. Perhaps, this is one way new stitch designs were created back then? 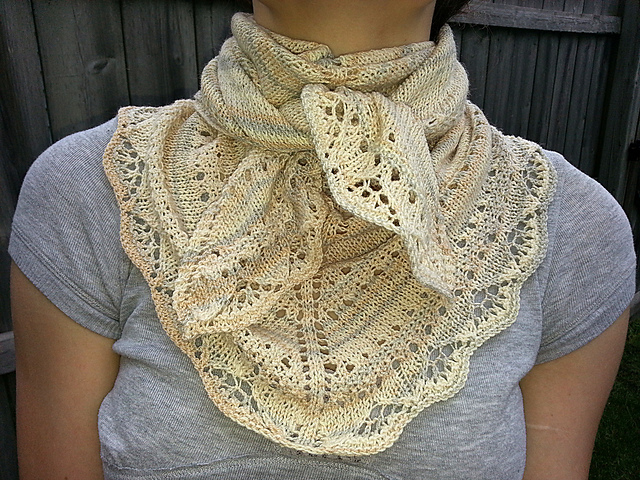 Scalloped Edge Shawlette by Tempting Ewe Designs. Her Ravelry website is here.